(Natural News) The Centers for Disease Control and Prevention (CDC) reports that about one in 59 children has autism spectrum disorder (ASD). A look at yearly data on the prevalence of ASD reveals that this figure is likely to get worse. Research published in the journal BMC Complementary and Alternative Medicine suggests that the administration of curcumin supplements can attenuate damage and disabilities characterized by autism. Data from the CDC indicate that more and more children are being diagnosed with ASD. In the year 2000, about one in 150 children born in 1992 had ASD. By 2014, this data has ballooned to one in 59 children born eight years prior. Big Pharma would have everyone believe that this is the result of genetics, but people know better. Numerous, largely ignored studies indicate that the use of toxic chemicals in synthetic drugs and vaccines is likely causing this trend. Take valproic acid (VPA), for example. This branched short-chain fatty acid has, for many years now, been in use as a first-line antiepileptic agent. It is usually administered to children who have been diagnosed with epilepsy, although clinical trials are looking into its effectiveness against a variety of other conditions. VPA works by modifying the activity of neurotransmitters which, consequently, affects brain tissue. Indeed, the chemical has been associated with numerous brain-related side effects, including an increased risk of neural tube defects, neurodevelopmental delays, and a reduction in vocal skills – all included in the symptoms associated with ASD. If that isn’t enough, the use of VPA has also been linked to serious bodily damage, including hyperammonemic encephalopathy, hepatoxicity, bone marrow suppression, pancreatitis, and fatal hemorrhages. Curcumin, a natural compound derived from turmeric – although it may also occur in other spices – has been known for its many health benefits. Of special note is its role in protecting the central nervous system from degenerative disorders such as Alzheimer’s disease, tardive dyskinesia, major depression, epilepsy, and neuropsychiatric disorders, among others. A previous study indicates that curcumin can also mitigate the effects of propionic acid-induced autism in rats. This is attributed to the compound’s ability to suppress oxidative stress, prevent mitochondrial dysfunction, and reduce neuroinflammation. This finding influenced the investigation on curcumin’s ability to ameliorate VPA-induced autism. Group I was composed of pups born from set I and was given saline solution seven days after birth. This was the control group. Group II was composed of male pups taken from set II and was given saline solution seven days after birth. Group III was composed of male pups also from set II but received a milliliter of curcumin seven days after birth. Group IV came from set I and was given a milliliter of curcumin seven days after birth. The researchers noted that the rats exposed to VPA showed signs of delayed maturation, lower body, and brain weight, and brain toxicity, including depleted levels of IFN-γ, serotonin, glutamine, reduced glutathione, glutathione S-transferase, lipid peroxidase with an increase in CYP450, IL-6, glutamate, and oxidized glutathione. However, the administration of curcumin corrected these dysfunctions to a moderate extent. The supplement helped correct delayed maturation and abnormal weight, in particular. 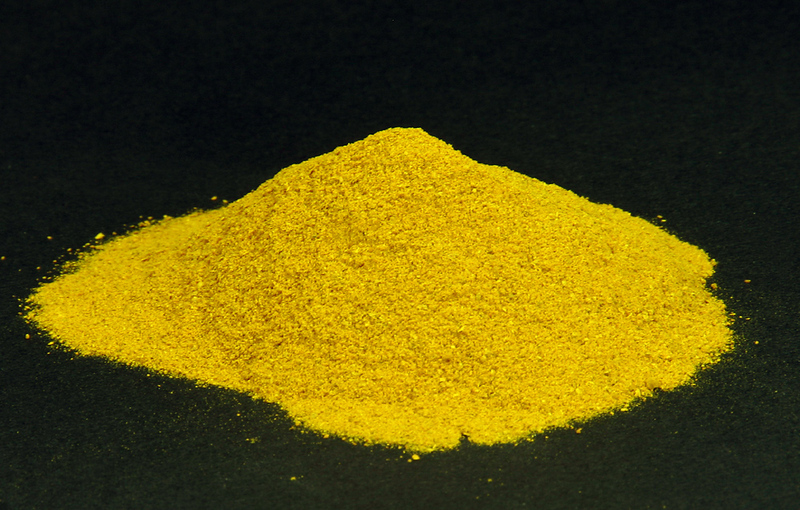 Because of these findings, the researchers concluded that curcumin might have a therapeutic role against VPA-induced autism, but remarked that the compound would need to be certified before it can be considered safe and effective for children. Learn more about natural treatment for autism at Cures.news.